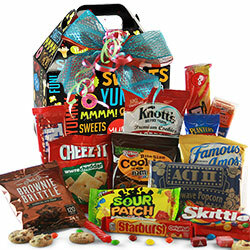 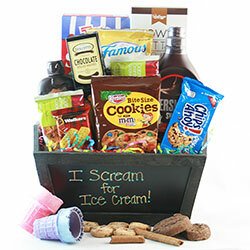 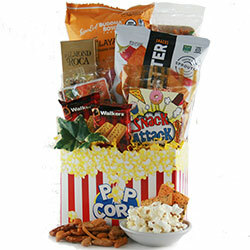 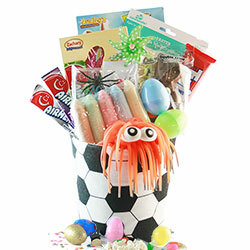 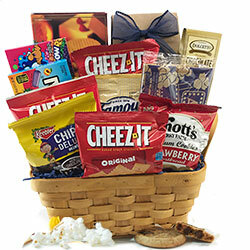 Easter gift baskets celebrate Easter in a big way! 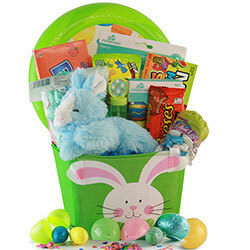 This Easter, send one of our Easter baskets and put a smile on their face - young or old - our Easter gift basket section includes Easter baskets for both children and adults! 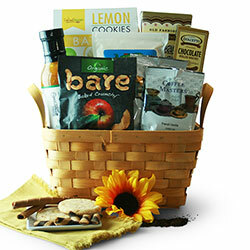 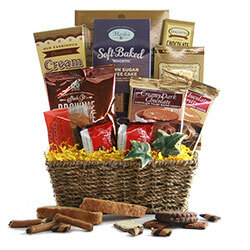 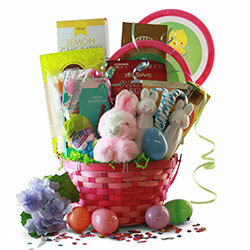 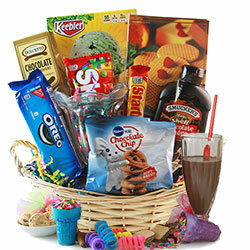 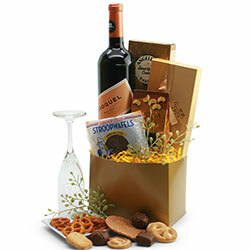 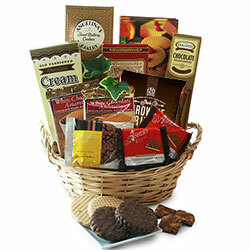 Can’t find exactly what you’re looking for here in our Predesigned Easter Gift Baskets? 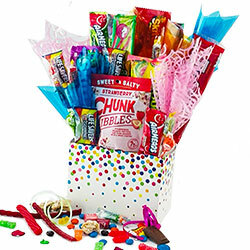 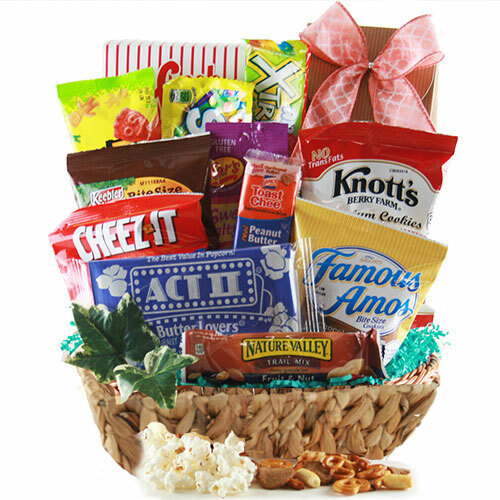 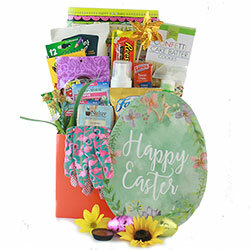 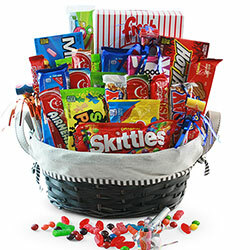 Create your own custom, personalized Easter Gift Baskets using our Design It Yourself System: Create Your Own Easter Gift Baskets.